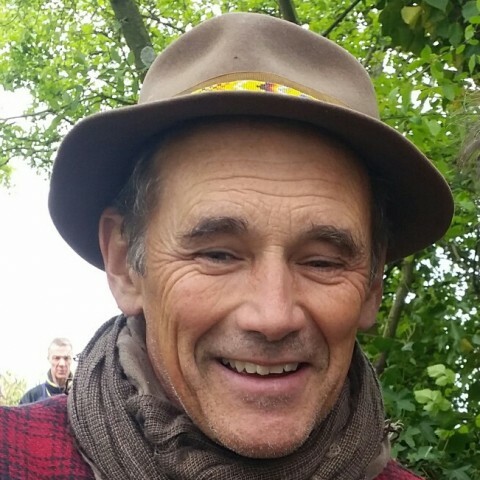 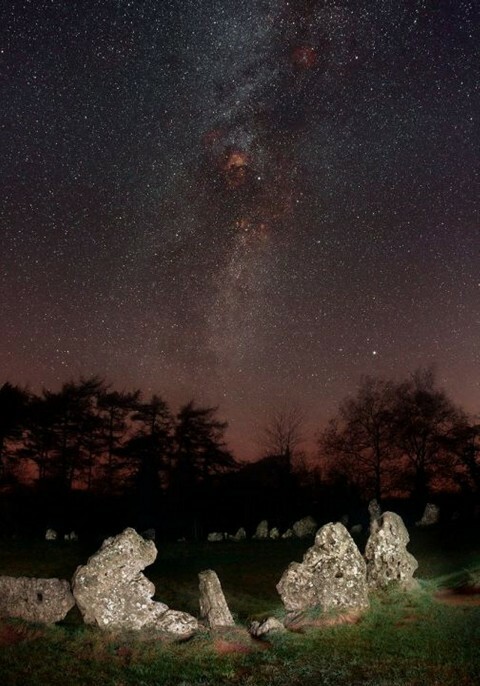 In the autumn 2014 the BBC set up camp at the Rollright Stones and in the field adjoining the King Stone field. 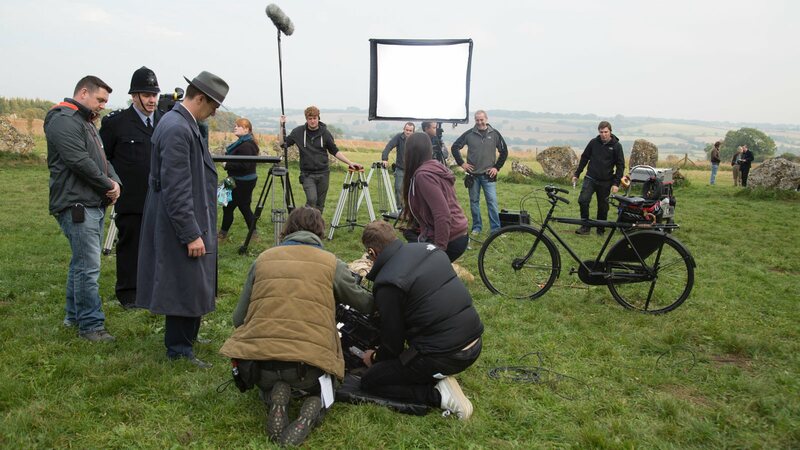 They were there to film an episode of the television period drama, Father Brown. In December 2014 the quality of the night skies visible from the Rollright Stones were officially recognised when they became part of the growing number of national public sites being awarded the coveted title of 'Dark Sky Discovery'. 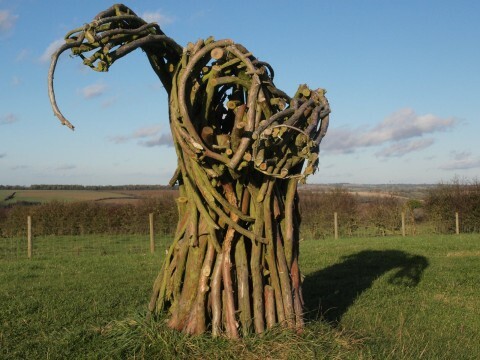 In 2012, inspired by the legend of the witch and the King, the environmental artist David Gosling created a wooden sculpture of a witch.